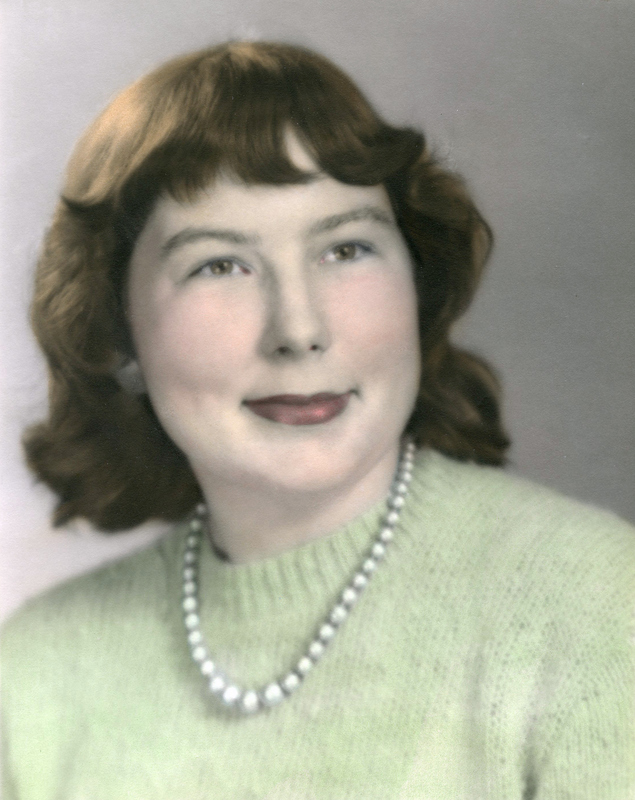 Earline Batmon Gilleo, 88, passed away peacefully on April 3, 2018. She was born on January 20, 1930 in Phoenix, Arizona to Edward Earl Batmon and Gertrude Suddarth. 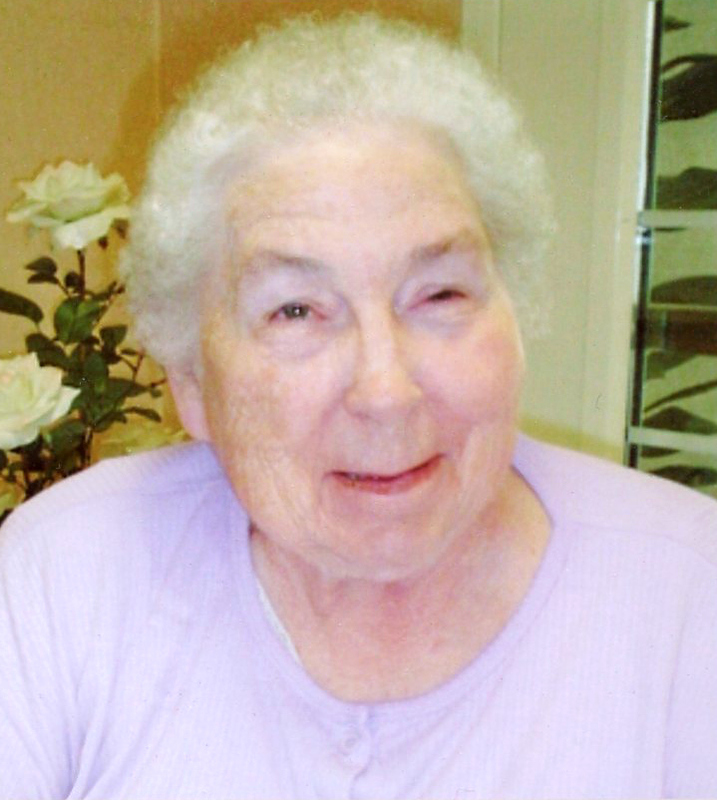 She was a life long member of The Church of Jesus Christ of Latter Day Saints and served as Primary Teacher, Cub Scout Den Leader, and then Sunday School Secretary for many years. 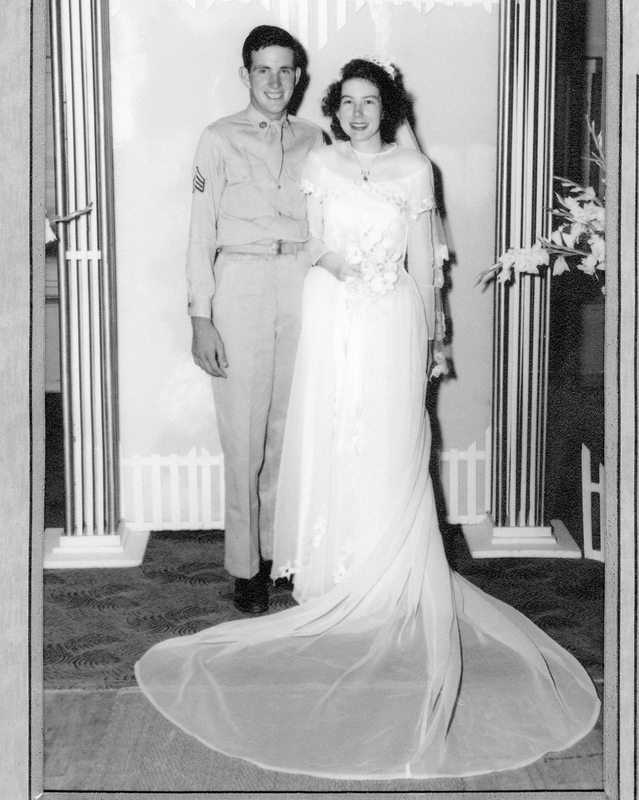 In 1948 she married Donald Clark Gilleo (deceased in 1987). 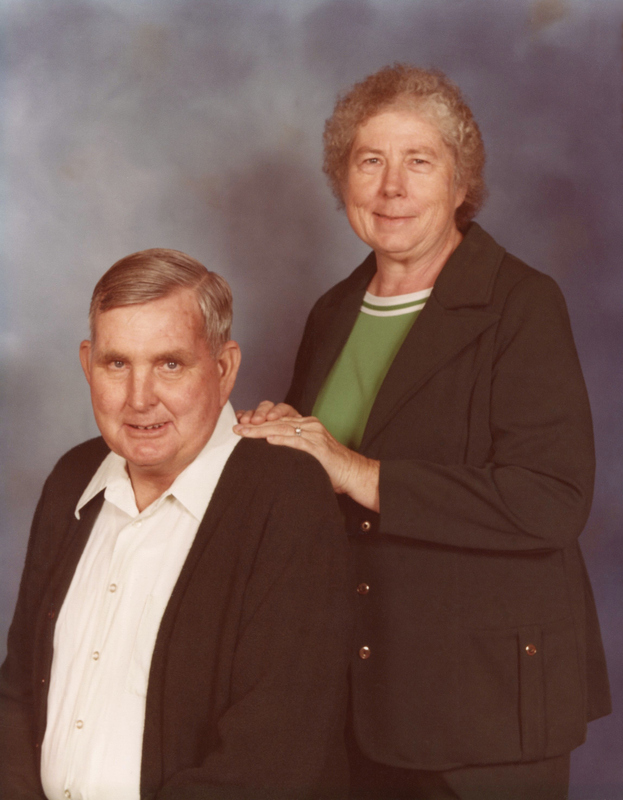 Together they had 3 children: Pati (Mike) Finn, Donald Kenneth Gilleo, and Ron (Marie) Gilleo. Her grandchildren include: Amy (Daryl) Natter, Chris (Krista) Finn, Dan (Megan) Finn, Carrie (Mike) Palmer, Ryan (Morgan) Finn, Bethany Finn, Kira (Devon) Cherry, Trey (Melissa) Gilleo, Ren Gilleo, and Rod Gilleo; and 11 great-grandchildren. Funeral Services are Saturday, April 14, 2018 at 10 am, preceded by a visitation at 9 am at The Church of Jesus Christ of Latter Day Saints, 848 N. Westwood in Mesa. Arrangements by Bunker’s Garden Chapel.